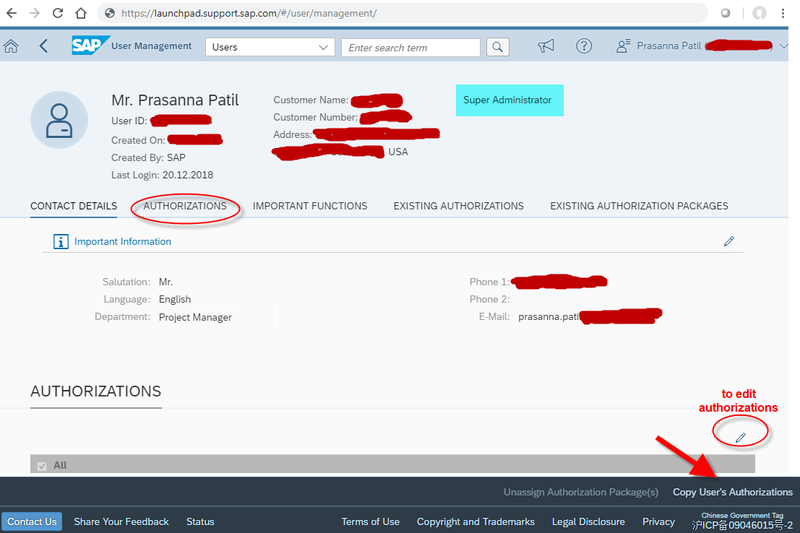 Introduction: SAP-user id commonly know as S-user id, is a unique login identifier similar to forms of authentication used by other organizations, such as Apple ID for App Store, Apple Music, iCloud, iMessage. 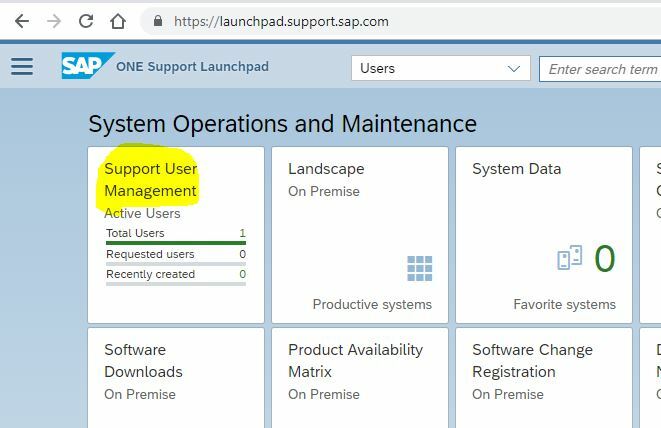 It allows individual to login to SAP online applications such as SAP Support Portal or SuccessFactors Community or SAP Service Marketplace (retired https://websmp106.sap-ag.de/~sapidp/012002523100000038022018E/) or Open SAP or SAP Training or SAP Blog portals via SSO each new platform enrollment is treated as an upgrade allowing you to use same credentials across. SAP ID Service will link all the SAP accounts. These portals enable customers to be self-sufficient and are used for various purposes such as to get product information, report a product issue, download software, ask a question, get training, and more. Format: S-User ID contains the letter ‘S’ followed by 10 numbers It would look something like S0000000000. Zeros replaced with actual numbers assigned by SAP or you can also use your corporate email id tagged to the S-User ID. Customer Initial S-User ID: also commonly know as Super Admin or Cloud Admin S-user ID is the first S-user ID assigned by SAP. For new customers, SAP creates initial S-user IDs and is usually sent to the ‘C’ level executive at the customer, CEO or CHRO or HR VP Or Vendor Management, basically the individual who was involved with contract discussion with the SAP sales team. 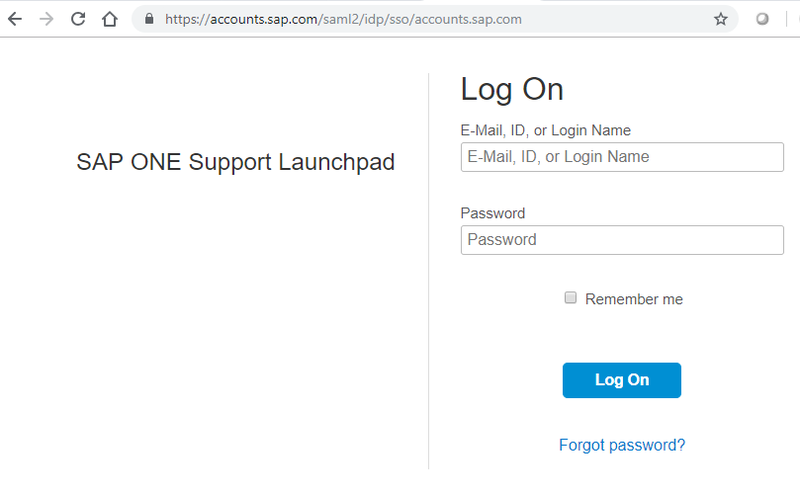 For security reasons, SAP is not allowed to create additional S-user IDs for customers or assign authorizations to such additional S-users or share the initial S-User ID credentials with others.